Yes the Geneva Motor Show is about cars. But there were plenty of other models that caught our eye too. 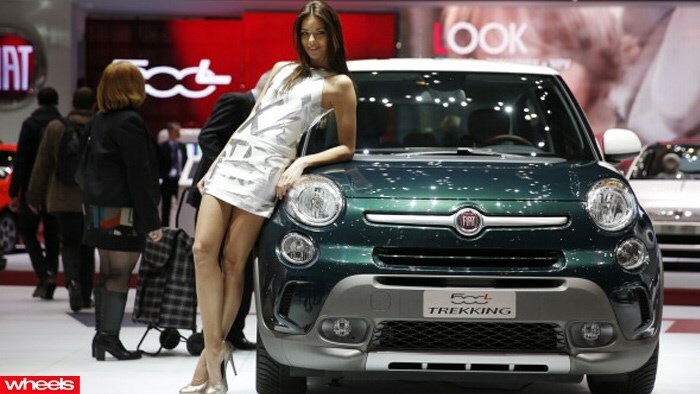 Motor shows are renowned for their promo girls and trust us, Geneva was no exception. So to celebrate this display of beauty, we bring you this – the Girls of Geneva.